Male pattern baldness (androgenetic alopecia) is responsible for 95% of all hair loss in men. This hereditary condition is caused by the hormone dihydrotestosterone (DHT), which causes healthy hair follicles to shrink and the hairs attached to them to consequently fall out. When considering treatment (oral or topical medications) for your hair loss, it is important to establish how far your hair loss has progressed. 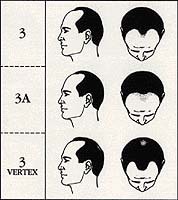 The Norwood scale is often used by clinicians to characterize hair loss progression. This type describes the least amount of hair loss. Consider this normal unless you have a family history of male pattern baldness. Monitor your situation to determine if your hair loss develops into stage 2. This type describes a small amount of hair loss. There is a good chance that, with treatment, you can regain most or all your lost hair. Consult a doctor to verify that your hair loss is caused by male pattern baldness. This type describes a small to moderate amount of hair loss. 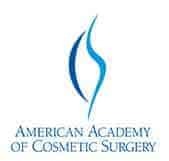 A combination therapy may be helpful if your frontal hair line is being stubborn in growing back. 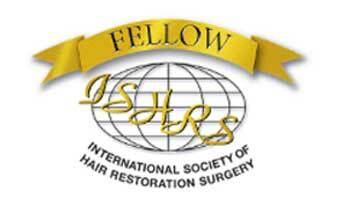 Hair transplantation may also be considered. This type describes a moderate amount of hair loss. At this level, there is no guarantee that using all the treatments listed will bring back almost all your hair. At this level of hair loss, you may not restore a satisfactory amount of hair since not everyone responds favorably to these treatment options. 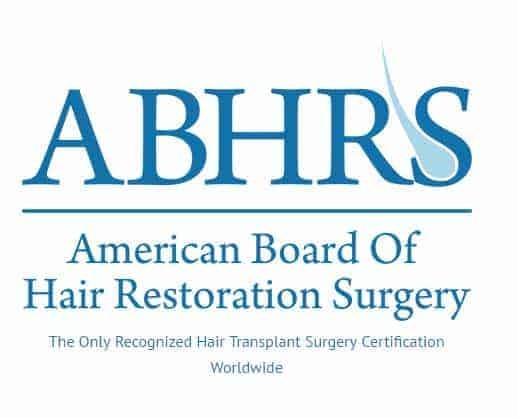 Hair transplantation may also be considered. This type describes a moderate to large amount of hair loss. At this level, there is no guarantee that using all the treatments listed will bring back a large amount of hair. A hair transplant may be the best option if you want to regain most or all of your hair. Consult your doctor to discuss treatment options. This type describes a large amount of hair loss. There is no guarantee that using oral or topical treatments will bring back a large amount of hair. At this level, a hair transplant may be the most effective option for your hair loss. Consult your doctor to discuss treatment options. This type describes the highest amount of hair loss with the least chance of regaining a large amount of lost hair. Consult your doctor to discuss treatment options. 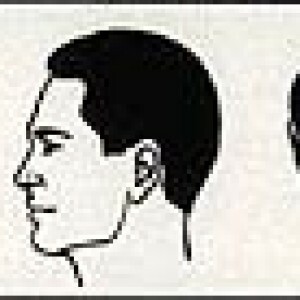 Treatments for male pattern baldness include Rogaine® (generic name: minoxidil) 2% or 5%,1 Rogaine in combination with Retin-A 0.025%,2 and Propecia® (generic name: finasteride).3 Where hair loss has progressed to a higher stage, these treatments will not restore a full head of hair, but allow one to climb back into a lesser stage of the Norwood scale. For example, with stage 6 hair loss, a reasonable outcome with treatment is a return to stage 4 or 5. Hair transplantation may also be considered at early-mid stages of hair loss. Consult your doctor for treatment options that are best suited to your needs. Article by: Dr. M. Cernea, Mediprobe Research Inc.
Goren A,Shapiro J,Roberts J, McCoy J, Desai N, Zarrab Z, Pietrzak A, Lotti T. 2015. Clinical utility and validity of minoxidil response testing in androgenetic alopecia.” Dermatol Ther 28 (1): 13–6. Ferry JJ, Forbes KK, VanderLugt JT, Szpunar GJ. 1990. Influence of tretinoin on the percutaneous absorption of minoxidil from an aqueous topical solution. Clin Pharmacol Ther 47 (4): 439-46. 3.Varothai S, Bergfeld WF. 2014. 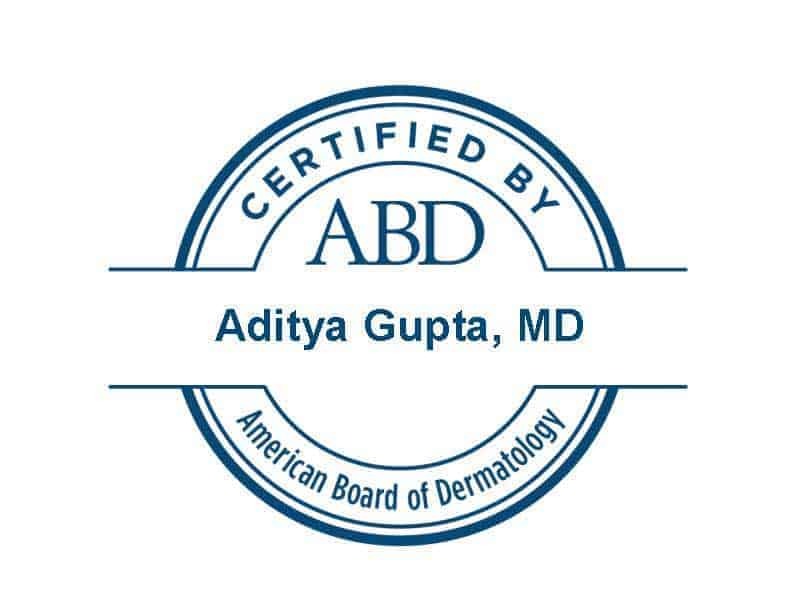 Androgenetic alopecia: an evidence-based treatment update. 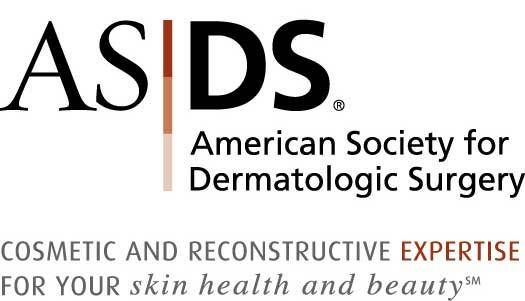 American journal of clinical dermatology 15 (3): 217–30.